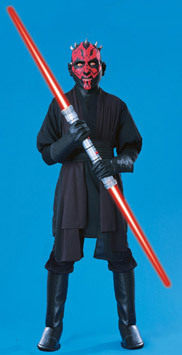 Copy Red Leader! 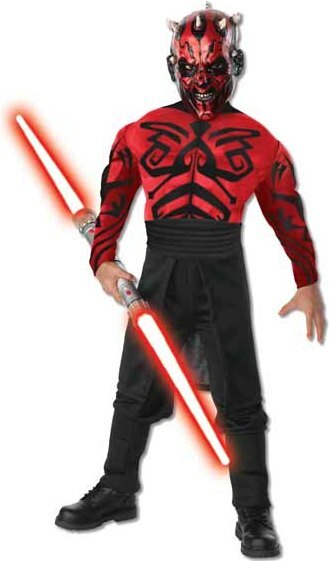 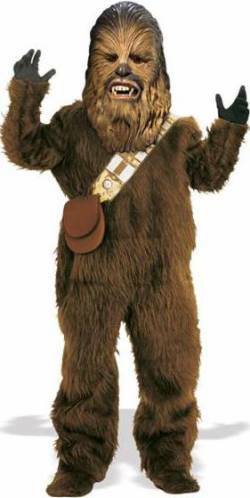 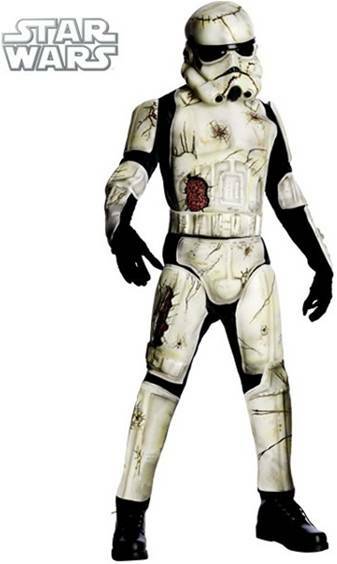 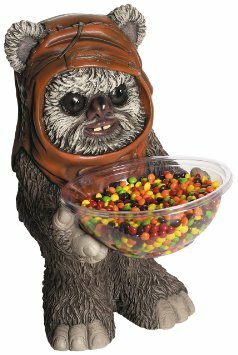 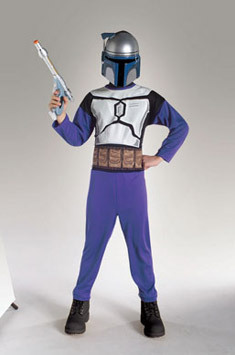 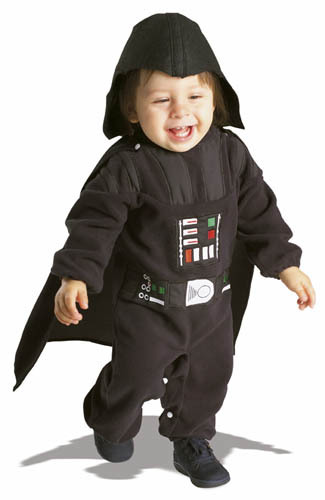 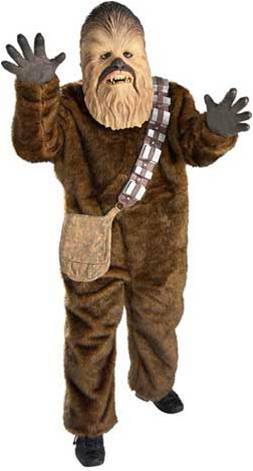 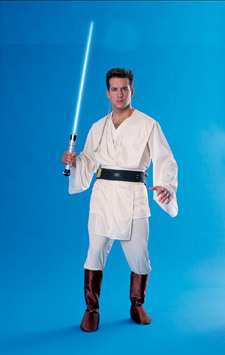 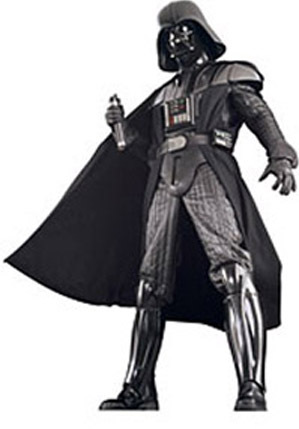 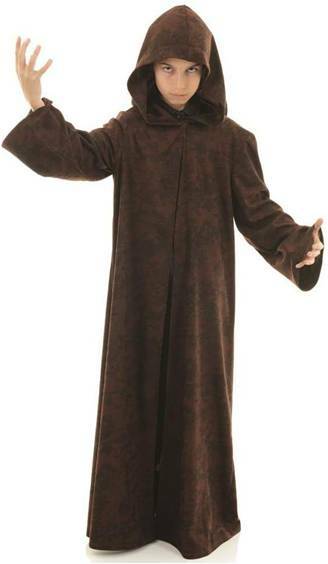 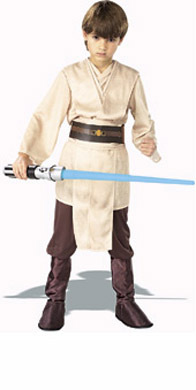 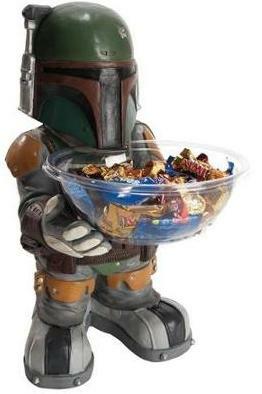 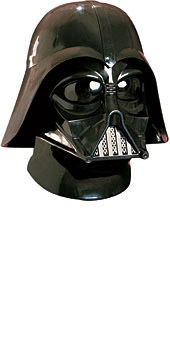 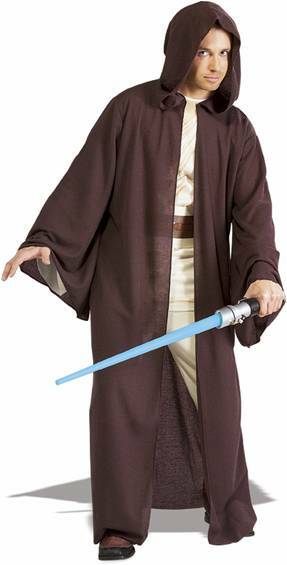 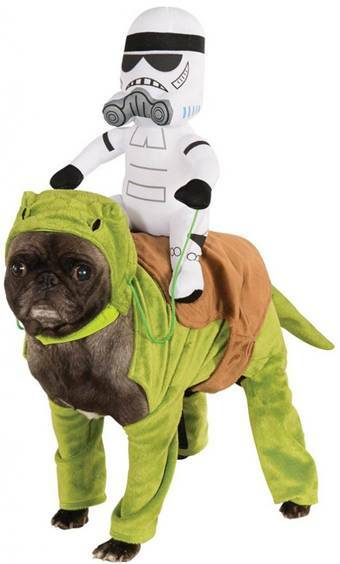 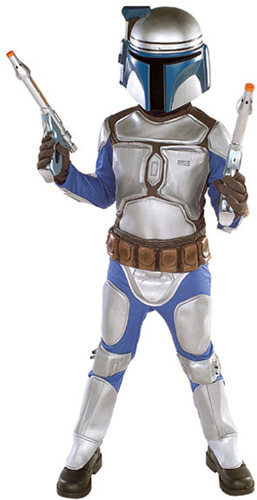 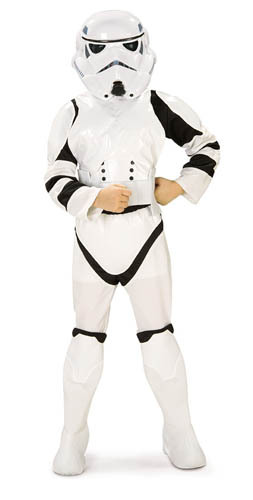 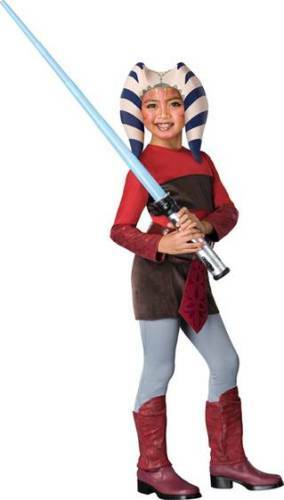 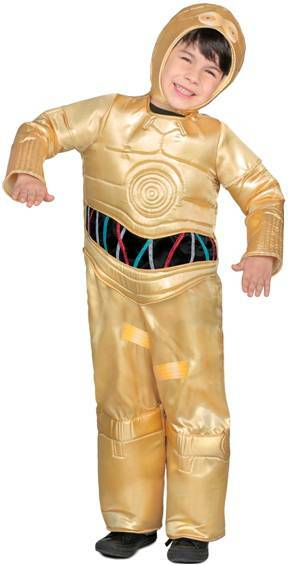 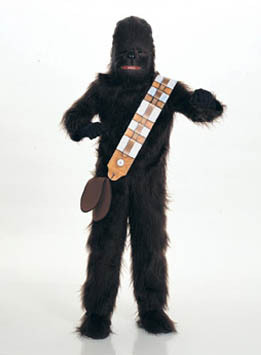 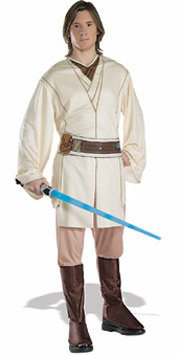 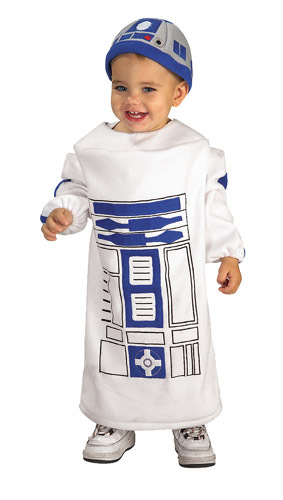 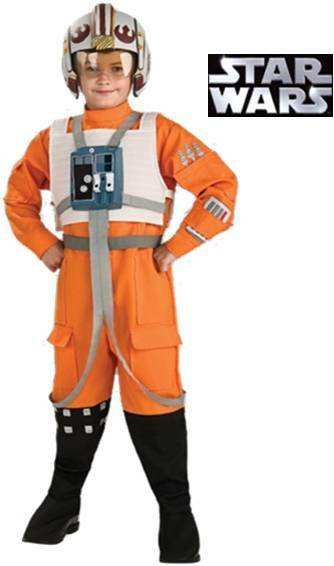 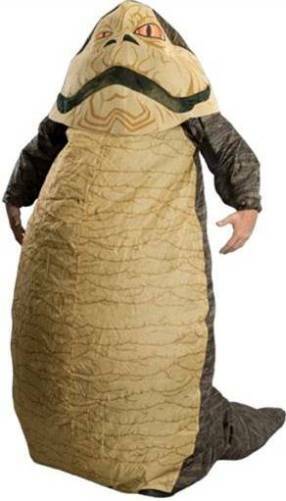 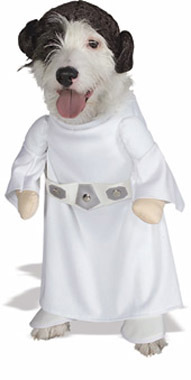 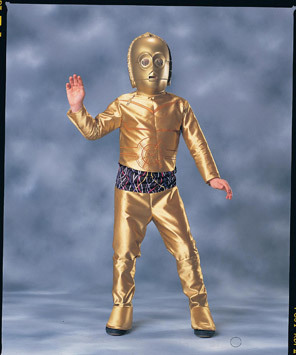 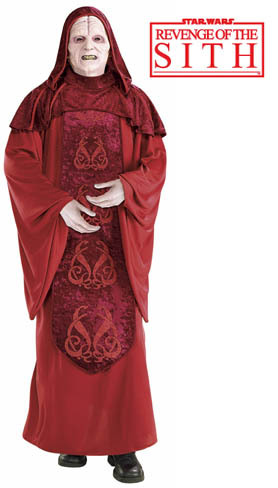 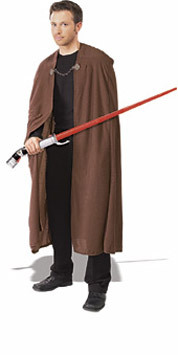 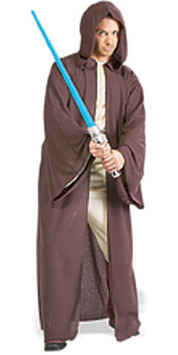 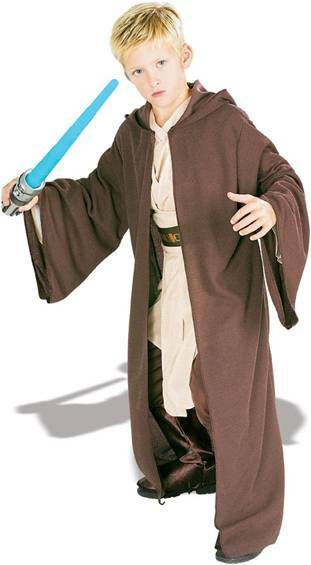 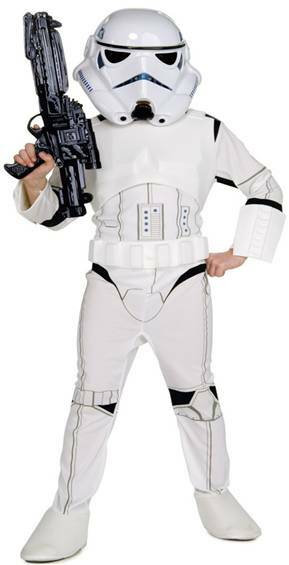 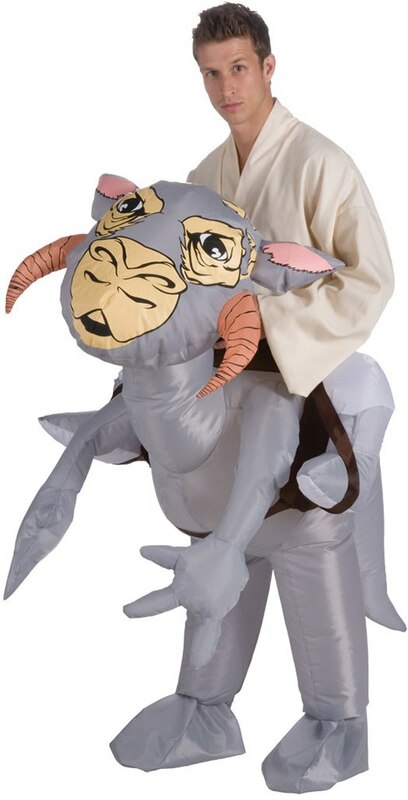 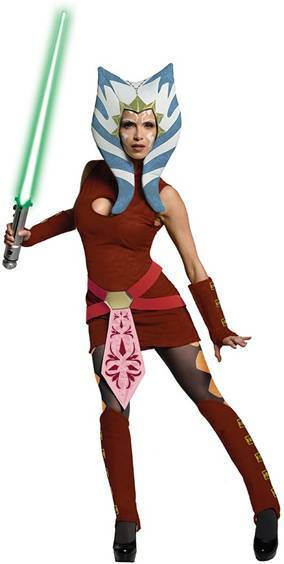 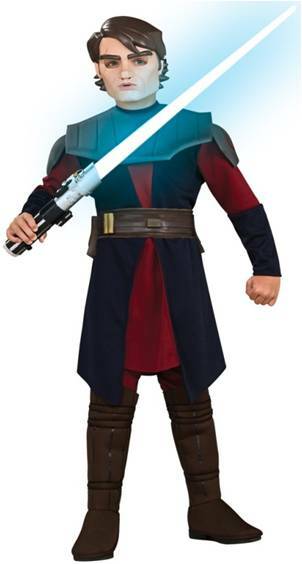 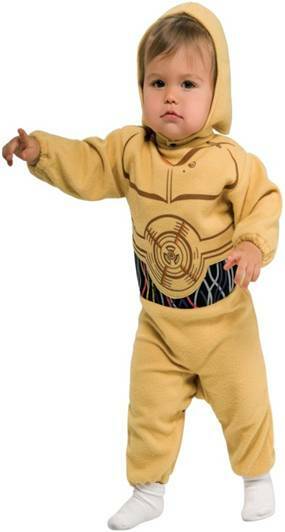 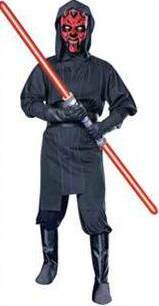 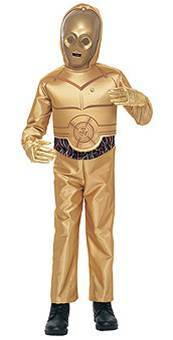 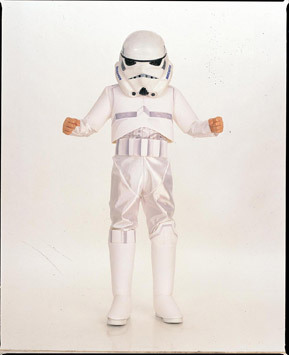 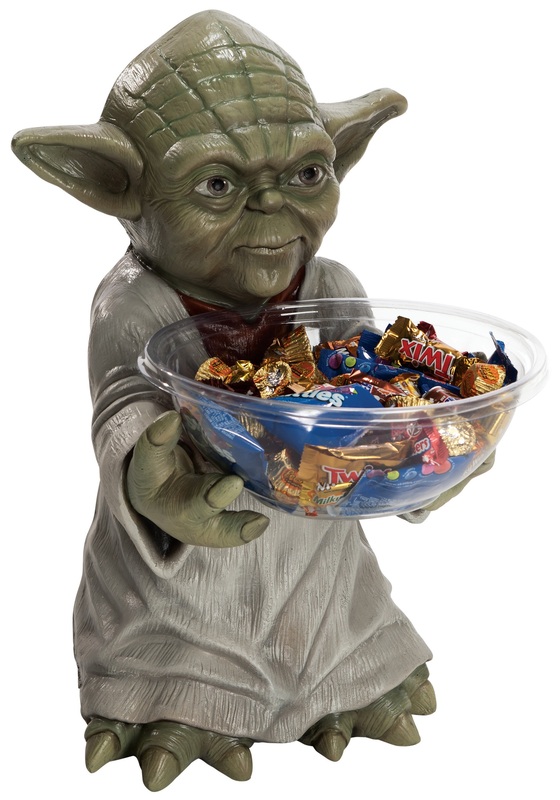 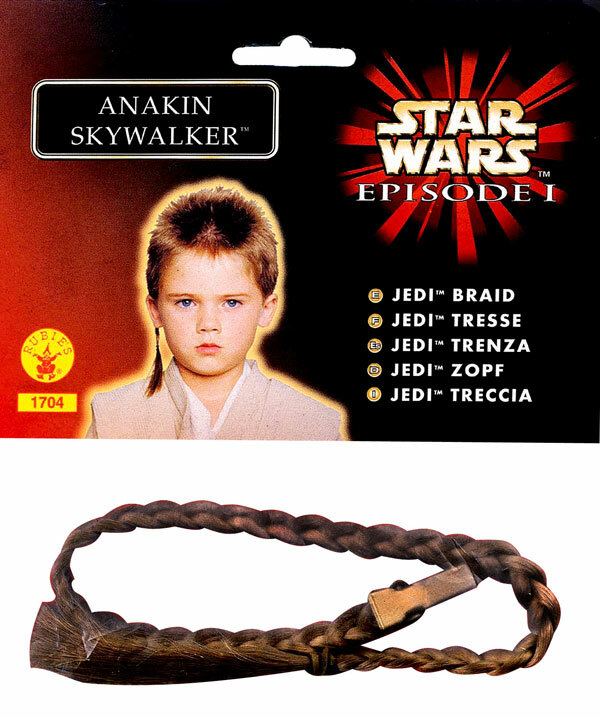 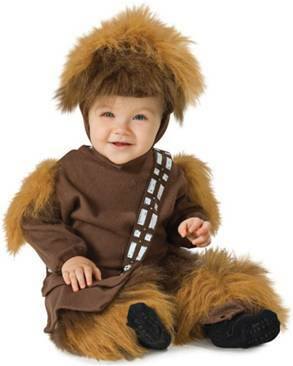 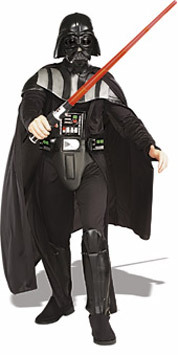 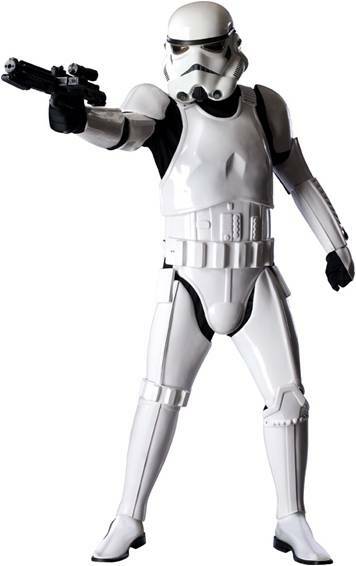 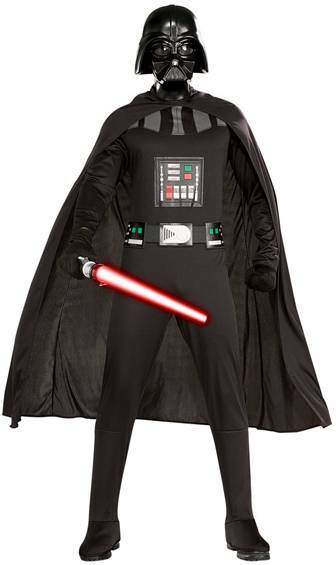 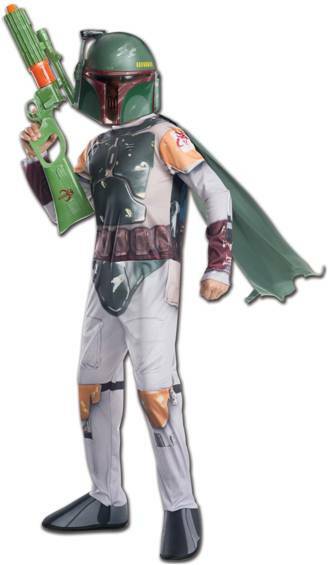 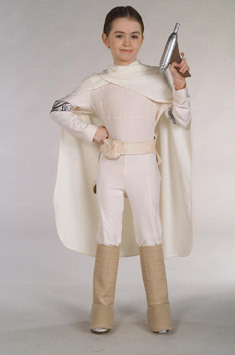 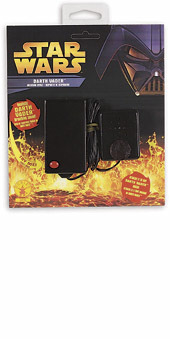 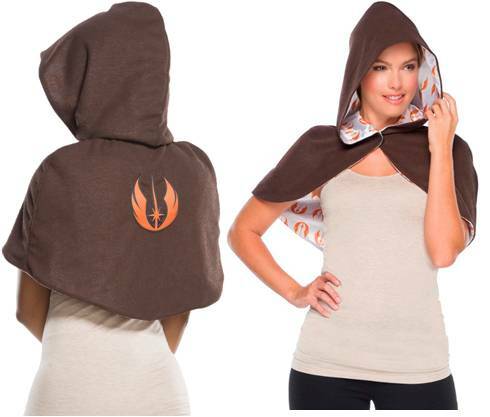 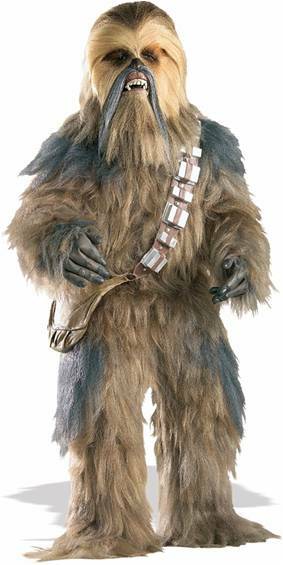 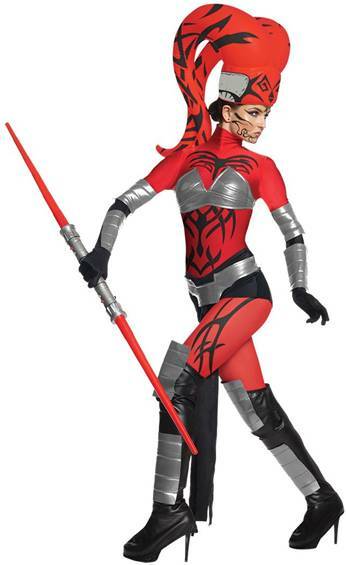 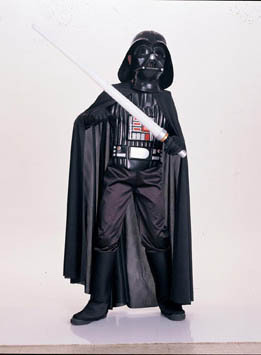 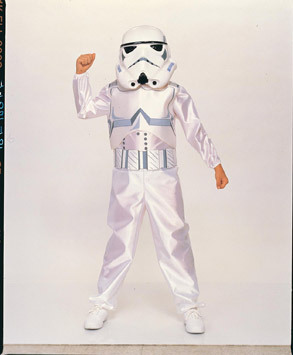 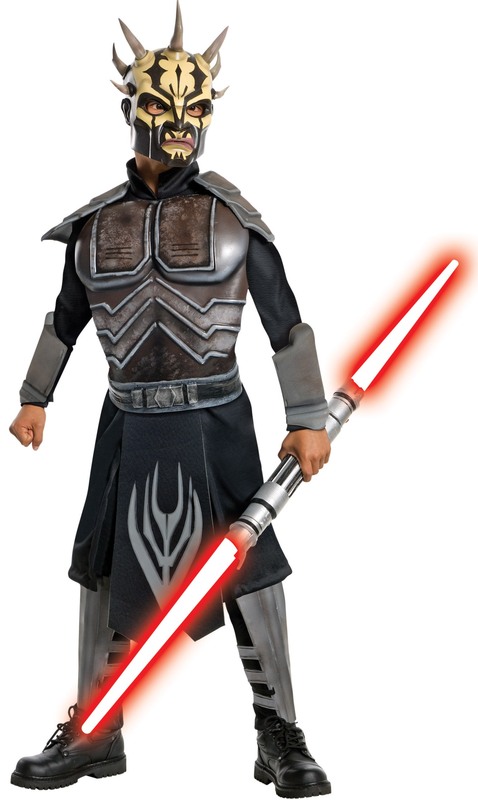 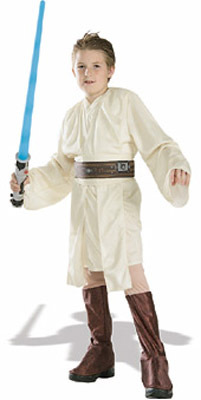 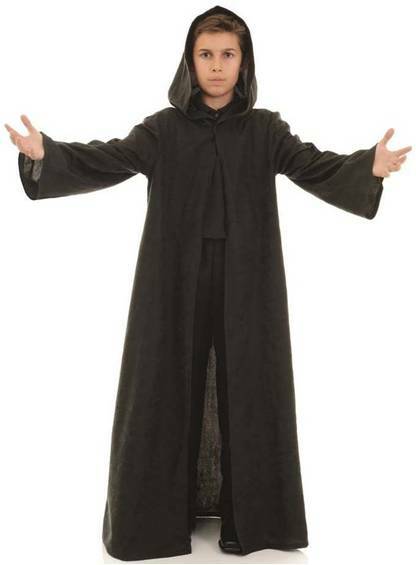 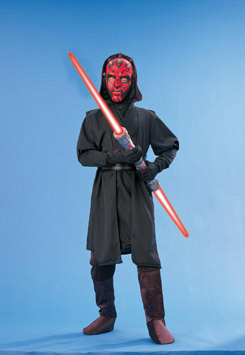 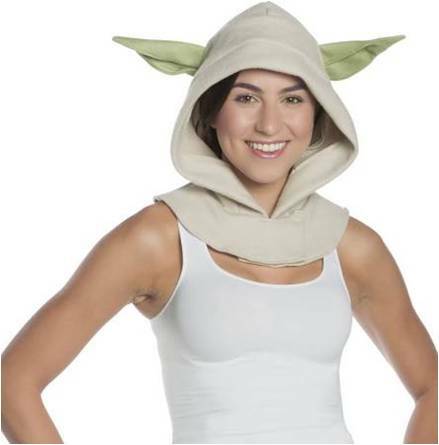 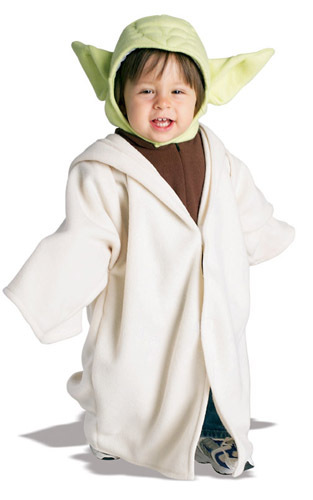 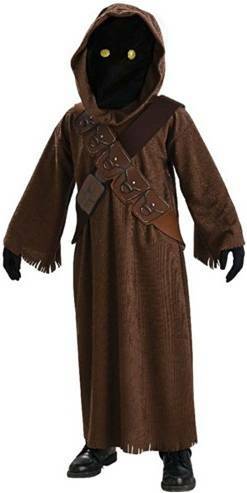 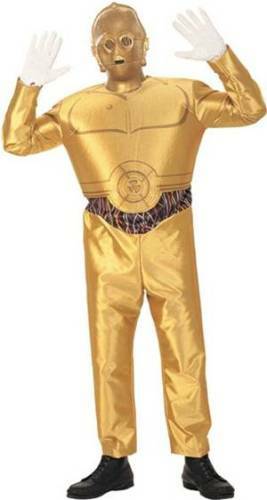 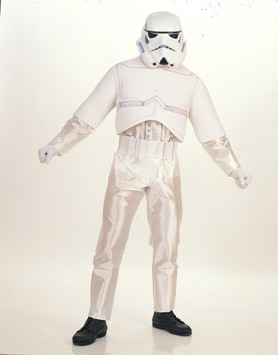 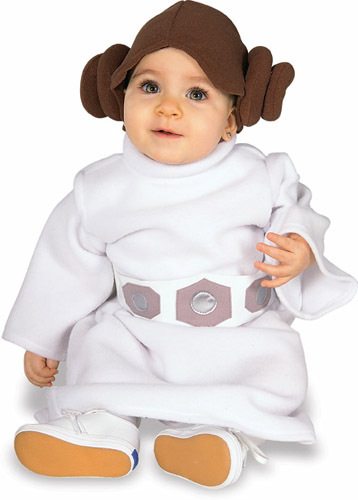 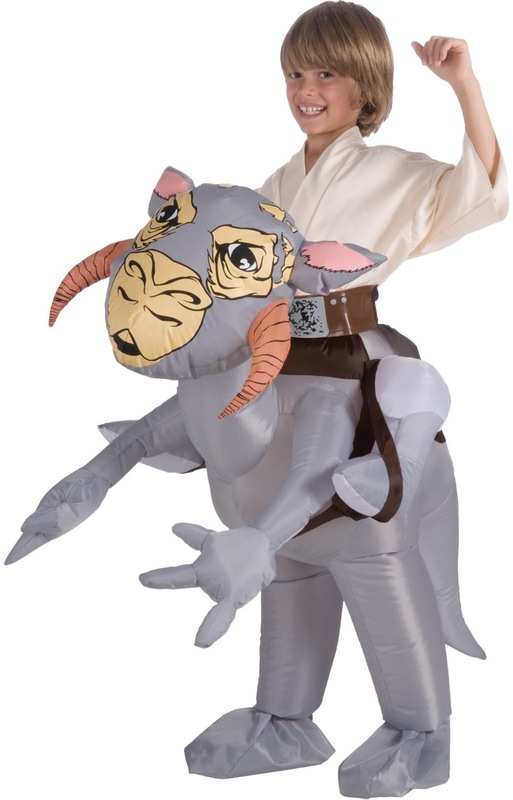 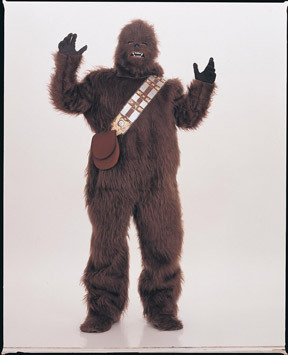 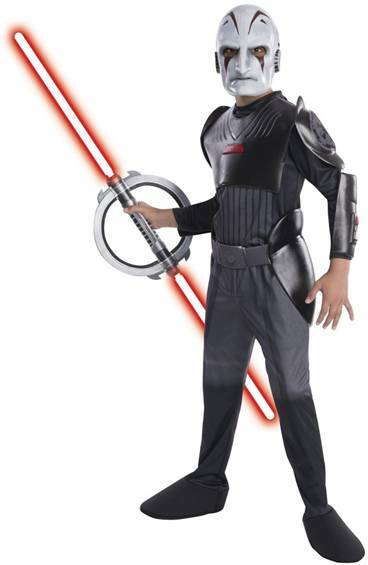 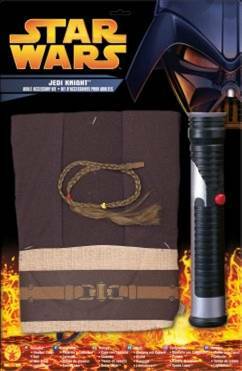 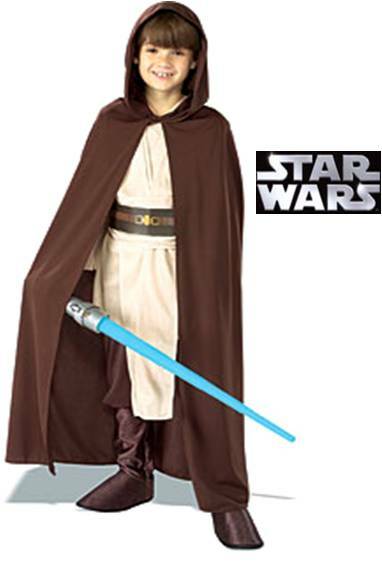 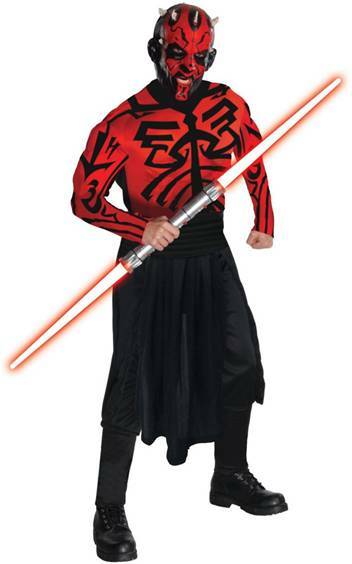 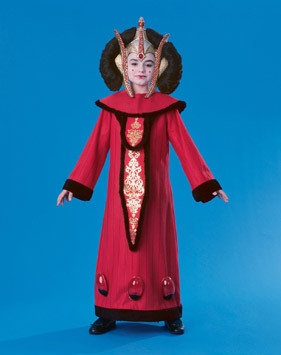 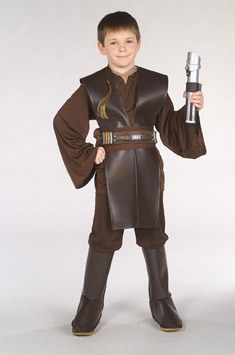 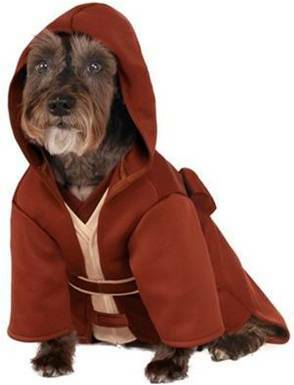 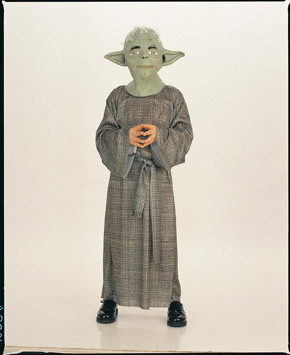 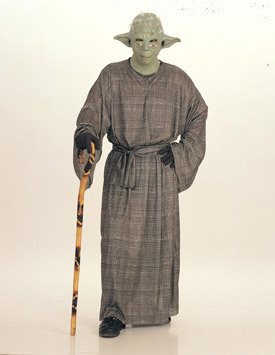 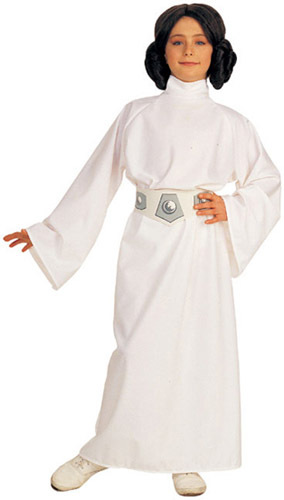 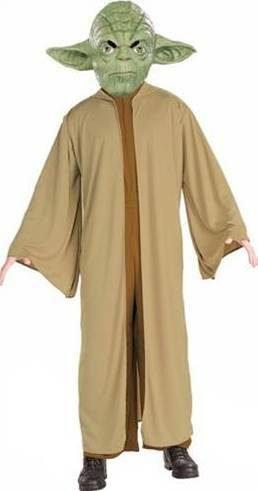 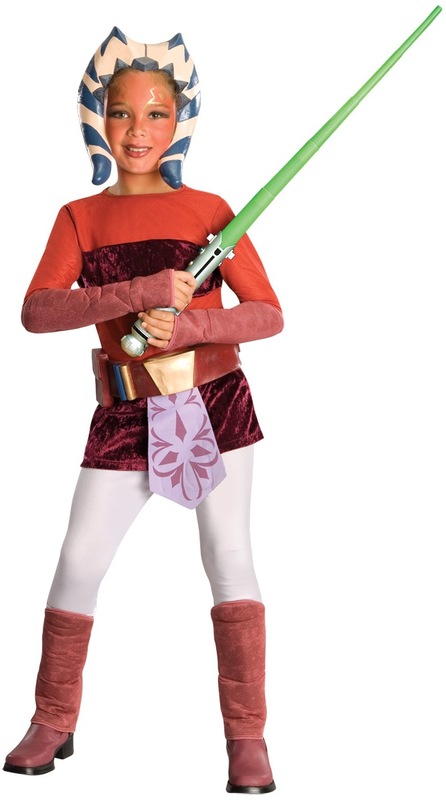 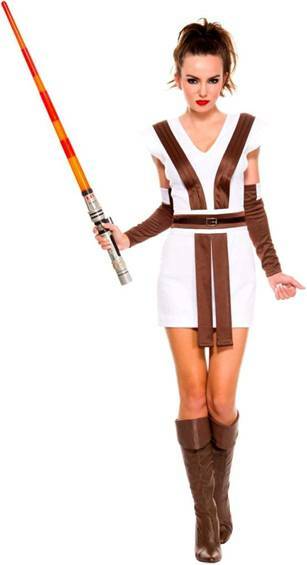 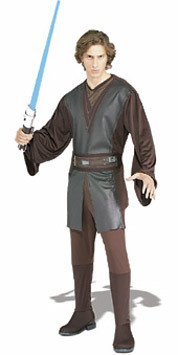 Star Wars licensed costume includes a quality jumpsuit and helmet front. 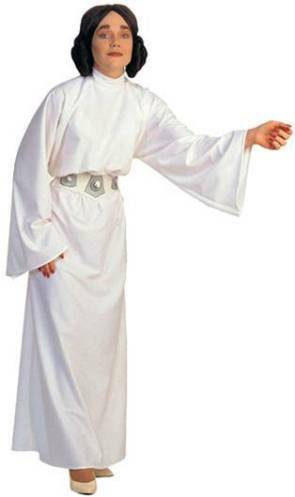 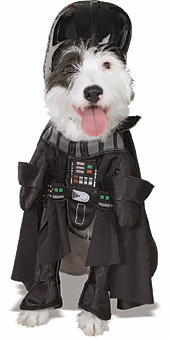 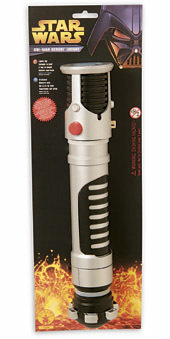 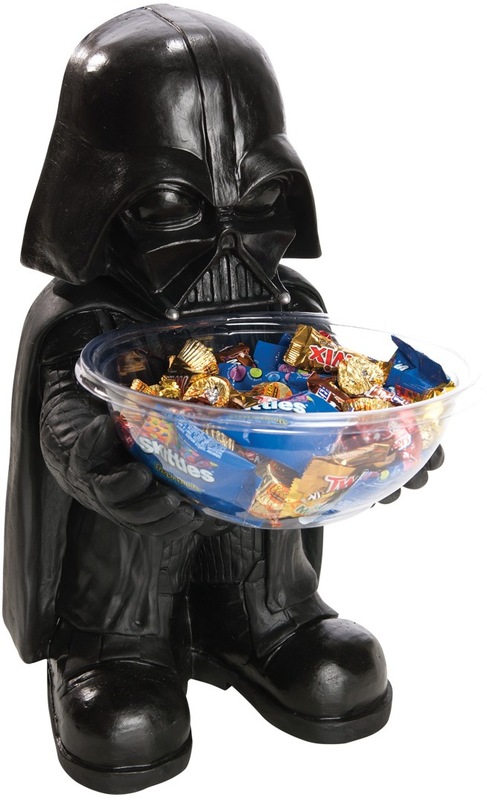 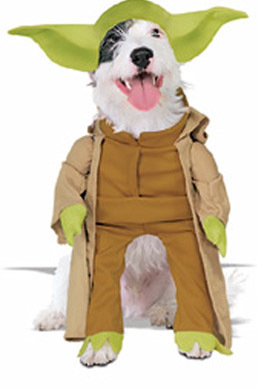 May the force be with you, always!